What Is Break Bulk Cargo? BreakBulkSchedules.com provides weekly sailing options for our break bulk shipping routes from European and Chinese ports to locations worldwide, we offer unbeatable availability and experience. 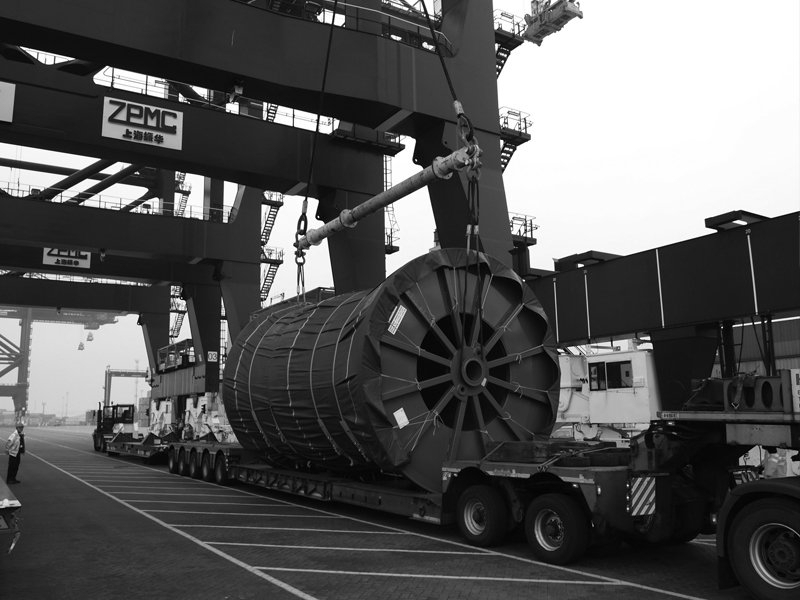 Typical break bulk cargoes include cargo such as modulated or individual pieces of freight, construction / oil and gas equipment, cable reels, offshore components, windmills and yachts. When transporting break bulk cargo it is important to use a shipping agent with experience, we use only the best in the industry to ensure the safe and reliable transport of goods worldwide. 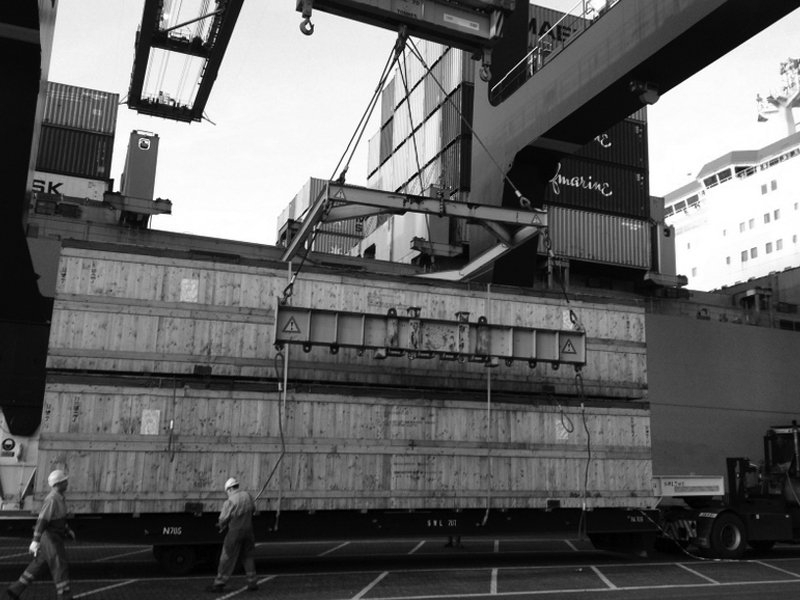 Due to reduction of costs and minimizing the possibility of theft/ damage much of the worlds freight is now containerized meaning it fits into ISO standard containers but because of size/weight restrictions there is still a lot of cargo (such as oversized and heavyweight equipment) which has to be shipped break bulk. 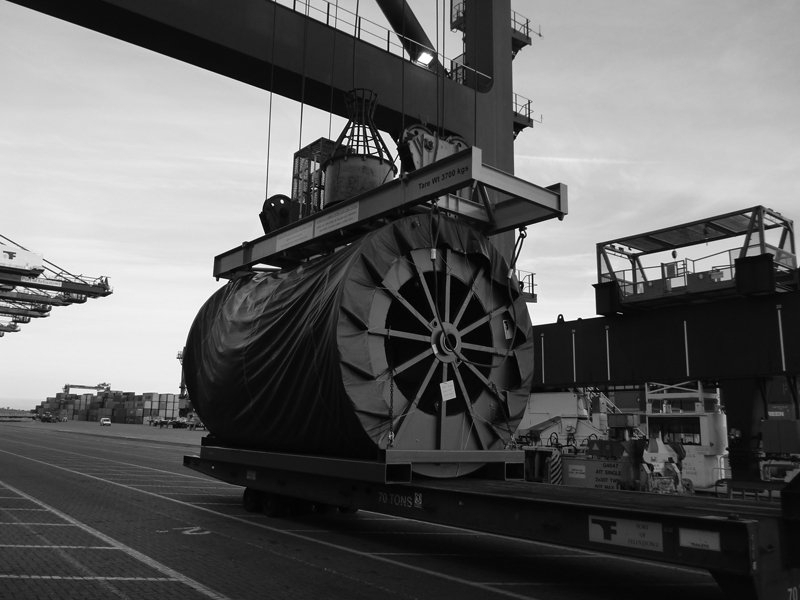 Break bulk freight transportation still has a major role to play in the international trade industry as countries expand infrastructure and require these large cargos to for the development of things such as wind farms, power plants, highways etc. 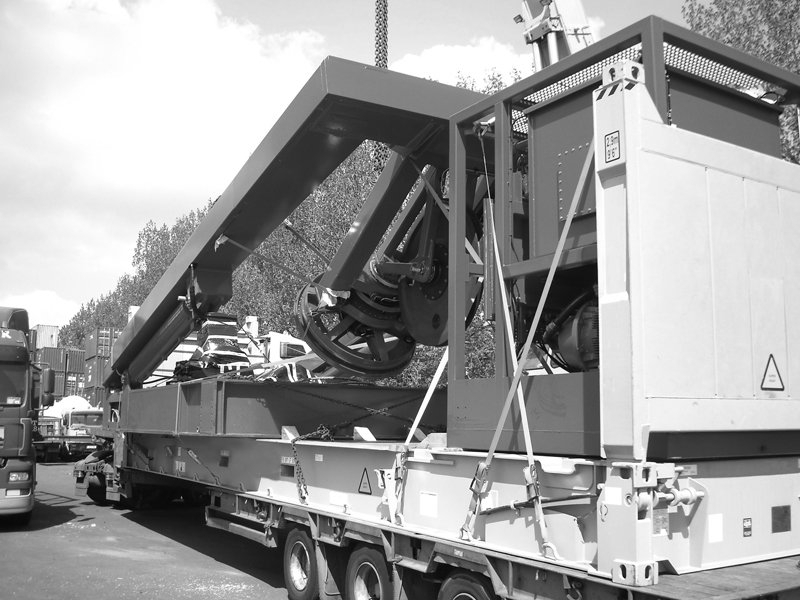 Many specialist break bulk vessels come fitted with heavy lift cranes which can manage the heaviest of cargo safely and quicker than dockside cranes, this can speed up the process of loading/unloading and reduce costs for the shipments. 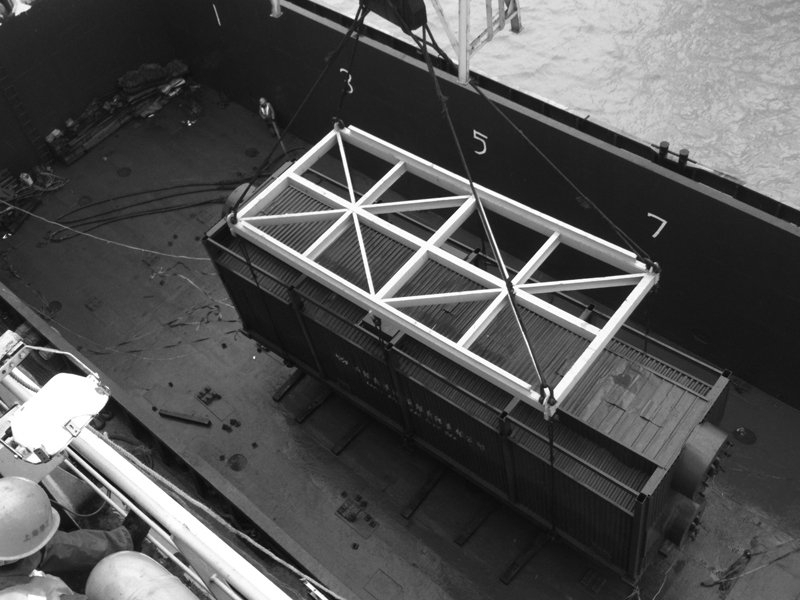 Although break bulk shipping rates are often seen as more expensive than containerized shipping costs when taking into account the costs (and time delays) of disassembling, packing, shipping, unpacking and re-assembling, shipping break bulk can often make commercial sense. 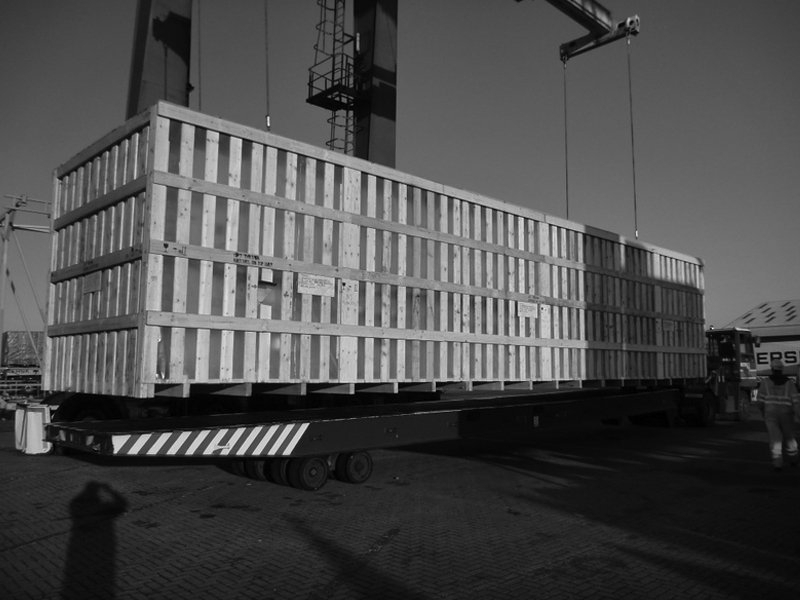 Break bulk cargo can cover a wide range of equipment, such as modulated or individual pieces of freight, construction equipment, oil and gas equipment, cable reels, offshore components, windmills and yachts. At Breakbulkschedules We don’t solicit metals, coiled, rails, ingots or other similar products believing they are best served by their own bulk markets. 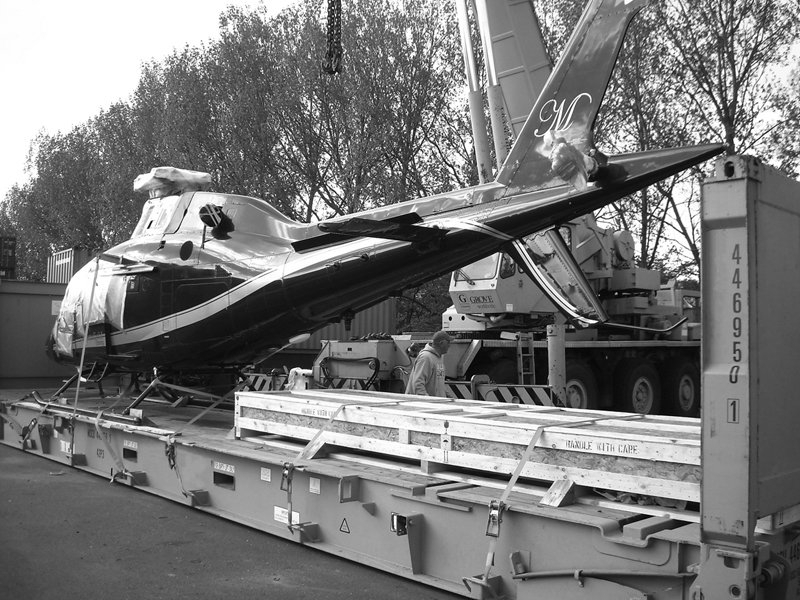 So if your cargo is too big or too heavy for a container or your current break bulk option is arriving too late on site than we are probably the people to assist in moving it, offering connections worldwide (and most destinations with a weekly sailing) we’d be happy to offer our experience in this complex industry. When transporting; often big and heavy break bulk cargoes, it is important to use an experienced shipping agent who knows how to work with these types of cargo, we use only the best in the industry to ensure the safe and reliable transport of even the most awkward of goods worldwide. Use this contact form to get a quote for your break bulk cargo. Please note we do not solicit inquiries for bulk or grain cargoes.